Over the past two years, two new justices have been appointed to the United States Supreme Court. Join Elizabeth Christen, Russell Chibe, and Abigail Lahn from Drinker Biddle & Reath LLP as they look at both recent and upcoming decisions, as well as the records of Justices Gorsuch and Kavanaugh, to examine the current and future state of products liability law. Russell J. Chibe works on state and federal complex litigation matters at both the trial and appellate phases and has significant experience with multidistrict litigation on behalf of major pharmaceutical companies. Russ works at the local level and as a member of national litigation teams defending manufacturers of medical devices as well as prescription and over-the-counter medications. Russ is also a primary litigator in the firm’s asbestos defense practice in Madison County, Illinois, and has regularly appeared before Madison County judges since 2006. His experience includes ethylene oxide, latex glove and benzene products liability litigation. He has co-authored and co-presented seminars on the topics of preemption for generic over-the-counter medications, premises liability and the regulation of mobile medical apps. Additionally, Russ has gained exposure to immigration law and federal civil rights litigation through the firm’s pro bono practice. In addition to his products liability practice, Russ consults with local craft breweries regarding business development, regulatory compliance and intellectual property matters. Russ’s familiarity with the craft beer industry goes beyond the law: he has won multiple homebrewing awards and has collaborated with Metropolitan Brewing in Chicago’s Ravenswood neighborhood. Russ also worked in Northwestern’s Center on Wrongful Convictions, where he helped draft a clemency petition on behalf of an Indiana Death Row inmate whose sentence was subsequently commuted. Abigail M. Luhn supports the firm’s Products Liability & Mass Tort group at various stages of the litigation practice, drafting legal memoranda and motions, among other assignments. 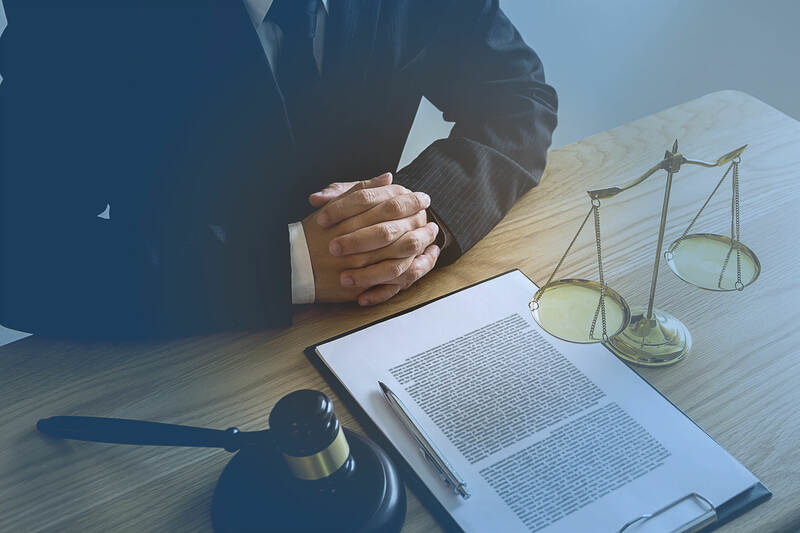 Before joining Drinker Biddle, Abigail was a law clerk for the Honorable Jack M. Sabatino, Presiding Judge, Superior Court of New Jersey, Appellate Division in Trenton, New Jersey, where she gained in-depth knowledge of the workings of the appellate process. As a law clerk, Abigail contributed to numerous published opinions concerning civil, criminal and family law matters. She also researched and drafted legal memoranda regarding issues of first impression in New Jersey. Abigail had the opportunity to work with three Appellate Judges on published opinions during her clerkship. While in law school she served as judicial intern for the Honorable Michael L. Ravin, Superior Court of New Jersey, Law Division, Criminal Part in Newark, New Jersey. Abigail also served two internships at the Mercer County Prosecutors Office and was a research assistant to Paula A. Franzese, Professor of Law, Seton Hall University School of Law. 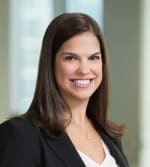 She was a summer associate with Drinker Biddle in 2016. While at Seton Hall University School of Law, Abigail received an award for her Outstanding Contribution to the Civil Litigation Clinic in The Center for Social Justice, where she completed a record-breaking number of pro bono hours and wrote a brief that resulted in an appellate victory. In addition, Abigail received the ABA/BNA Award for Excellence in Labor/ Employment Law, and the Best Appellate Brief and Oral Argument in Appellate Advocacy. Abigail has a conversational familiarity with the Russian language.